Addo, in South Africa's malaria-free Eastern Cape, is renowned for the Addo Elephant National Park. 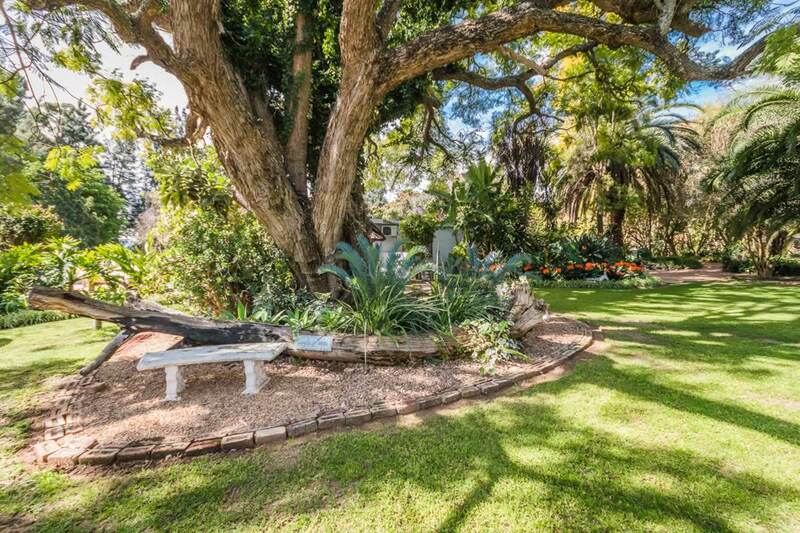 Only minutes away lies Homestead B&B Addo Accommodation in a lush, oasis-like garden. 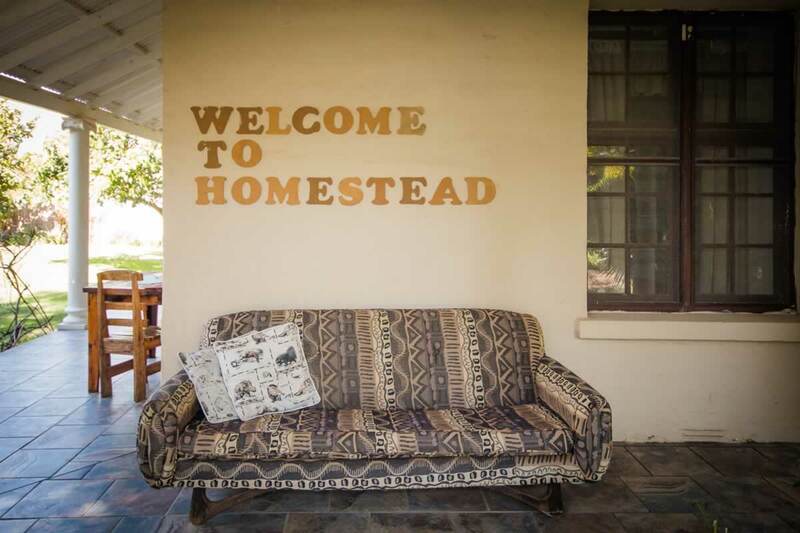 Operating for over 15 years, Homestead B&B offers a variety of accommodation from bed and breakfast, self catering, caravan and camping to backpackers. All the accommodation is of the finest and is reasonably priced, children are welcome and there is ample parking. (For our tariffs, please go to the Contact Us page). 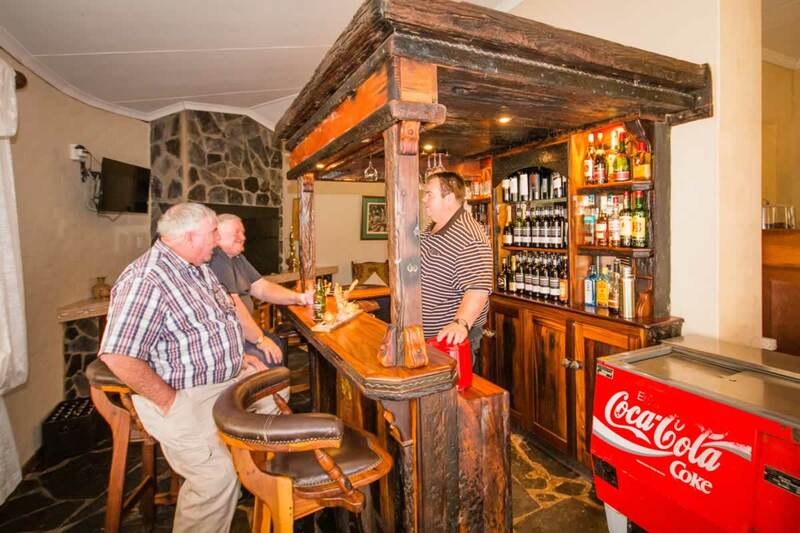 Homestead B&B Addo Accommodation is very convenient for the major attractions of the area. The prime attraction is, of course, the Addo Elephant National Park. This large and rapidly growing park which will ultimately also include a marine reserve, is home to the thriving herd of Addo elephants. This herd is a sub-specie of the African elephant. 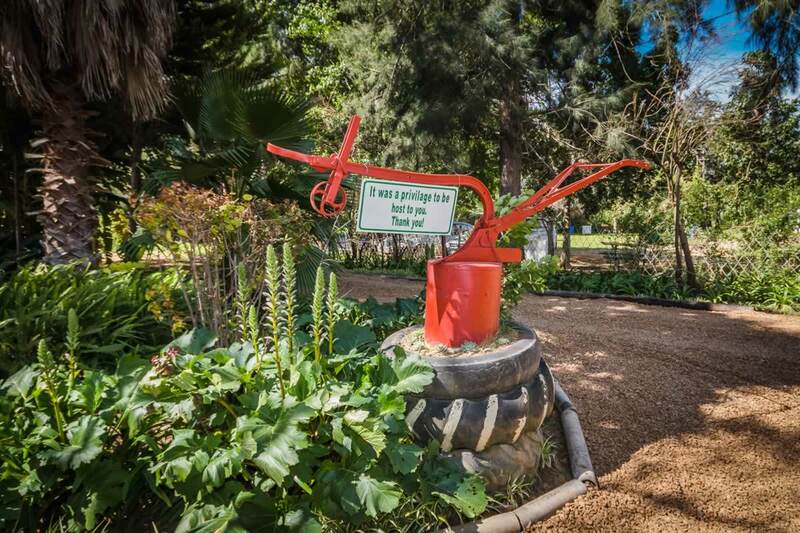 The park is also home to the remainder of the "Big Five" as well as numerous other species right down to the flightless dung beetle. This humble denizen, in addition to its essential role in the local ecology, is unique to the Addo area. For more information about Addo visit the Addo Tourism Information website. 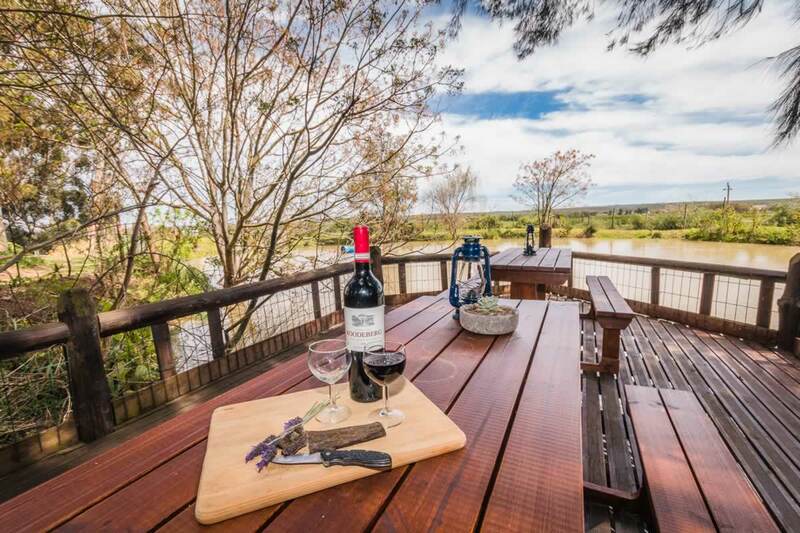 Homestead B&B Addo Accommodation is also only a few minutes away from the Crocodile Ranch and Schotia Safaris. A little further away is Shamwari, widely reputed to be one of the best private game parks, if not the very best, in the whole of Africa. 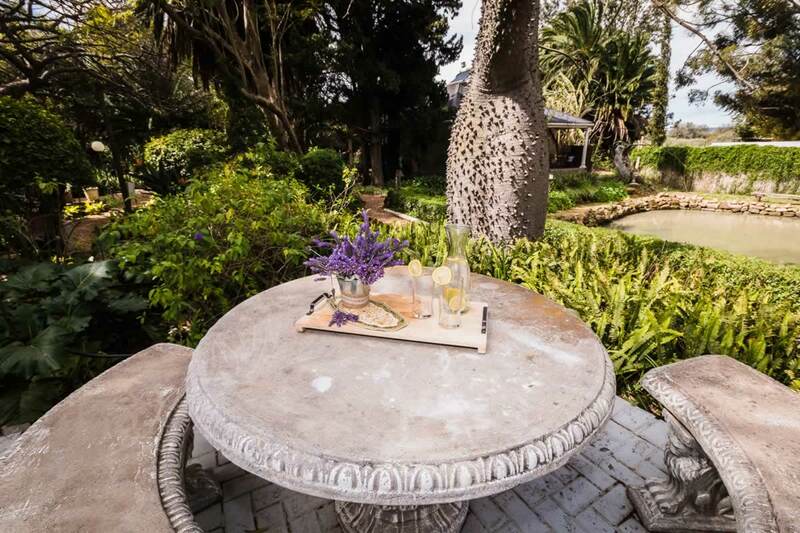 Your hosts can organise outings for you to Shamwari and Schotia Safaris as well as restaurant bookings. 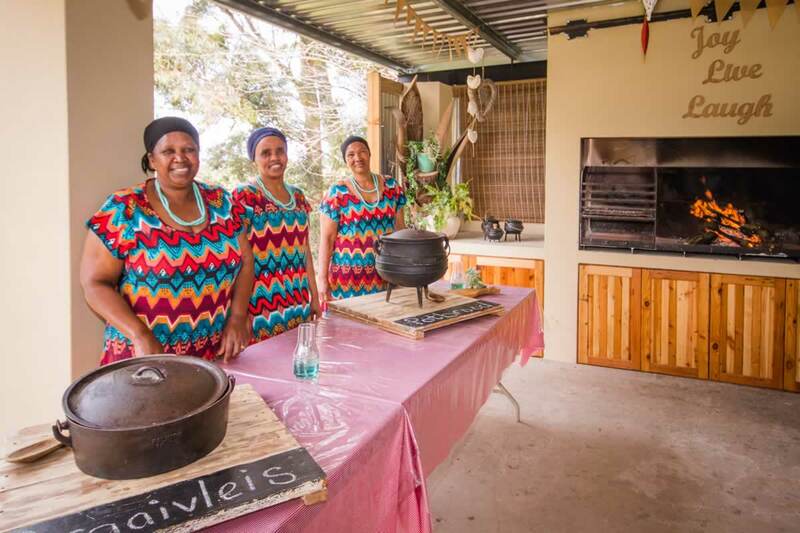 Shamwari Game Reserve, 20 000 hectares (49,000 acres) has received numerous international awards, including the world's Leading Conservation Company and Game Reserve for five consecutive years. (Text courtesy of Shamwari). For more visit Shamwari's website. Schotia Safaris is the oldest private game viewing reserve in the Eastern Cape, with over 40 mammal species and approximately 2000 animals, and can offer consistently good game viewing throughout the year. (Text courtesy of Schotia Safaris). For more visit Schotia Safaris' website. 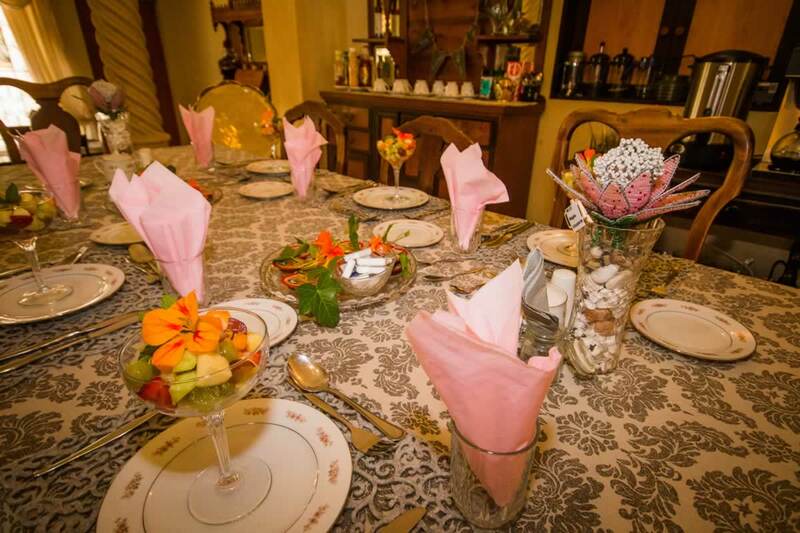 Homestead Bed and Breakfast Located at: Valentine Way, Addo, Addo, Eastern Cape. 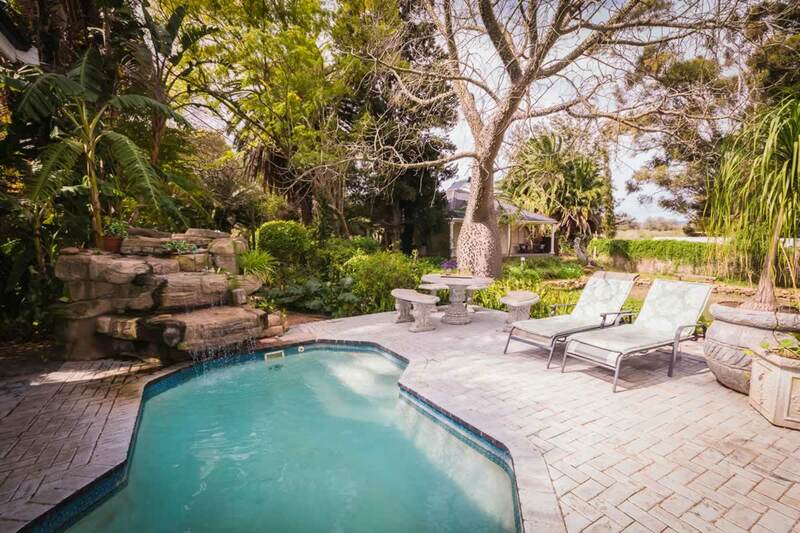 Phone: +27 42 233 0354. https://www.homesteadbnb.co.za.